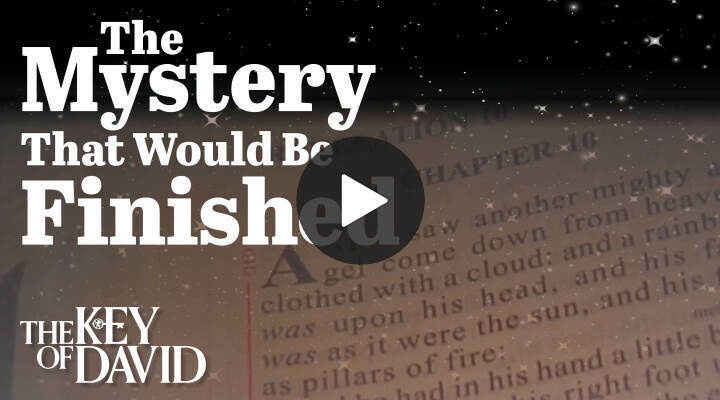 The Bible is a mystery to most people—even religion doesn’t truly understand it! Here is how to remove the mystery from the Bible. 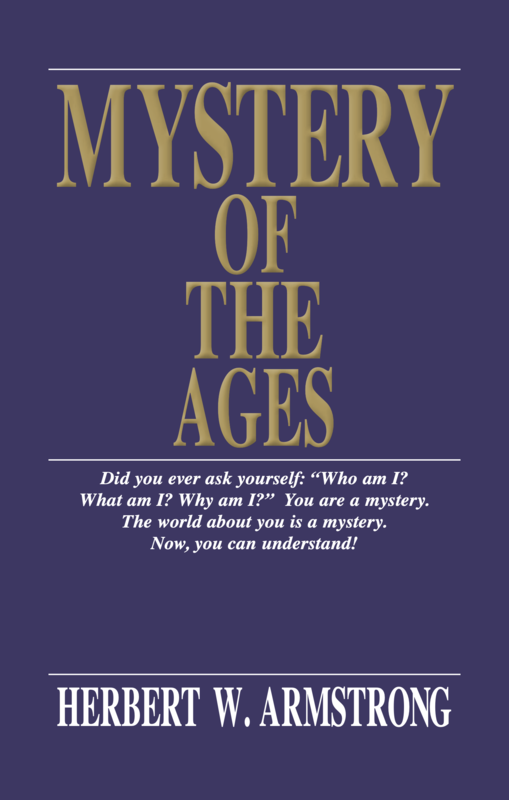 Did you ever ask yourself: “Who am I? What am I? Why am I?” You are a mystery. The world about you is a mystery. Now, you can understand! God’s loyal people in this end time are charged with delivering an urgent warning to the world. This warning is contained in a little book. 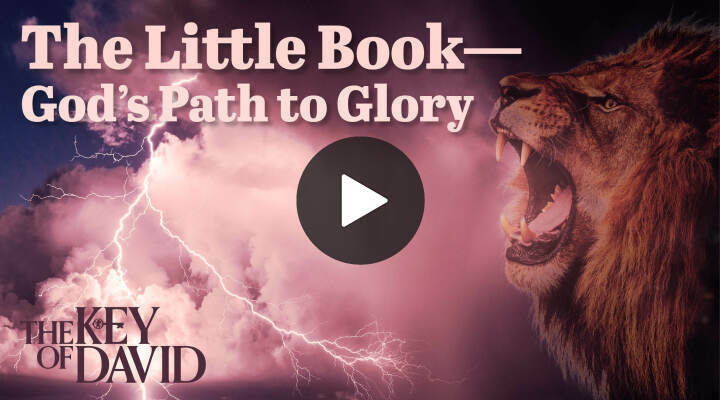 Learn where to find this little book—and how it illuminates God’s path to glory. Since the end of World War II, Germany hasn’t been a major threat to America—but that is rapidly changing. German leaders are becoming more openly hostile to the U.S. Germany now dominates Europe and is looking to expand its influence. And this historical foe is attacking America through a technology that most people use every day. The recent college admissions scandal in the U.S. exposes a deadly spirit of lawlessness. 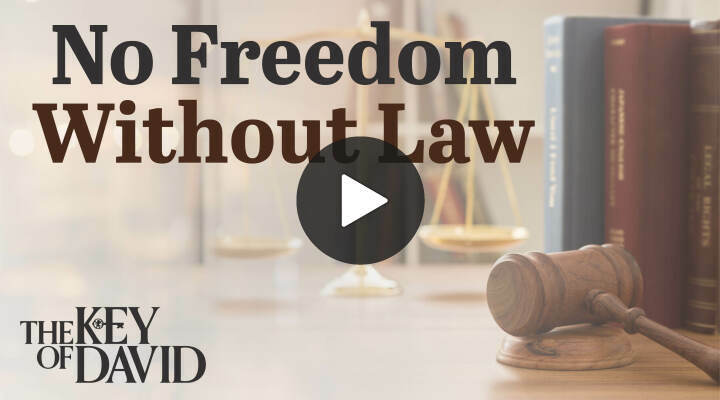 America was founded on biblical principles, including the rule of law. We must understand the alarming consequences of departing from the law. What Is God’s College Like? Why does God have a college? What is the value of the unique education it provides? And how can you be part of God’s college, even if you are unable to attend in person? The last two eras of God’s Church each received an incredible message from Jesus Christ Himself. The change in message from the sixth era to the seventh is possibly the most inspiring truth in your Bible. You need to understand what this change means for your life! 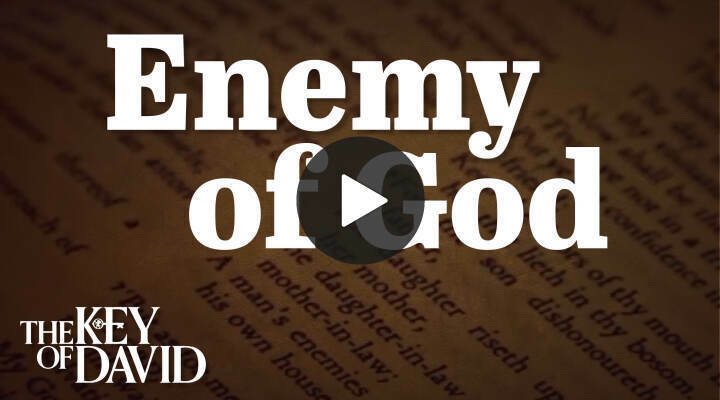 The Prophet Micah wrote about God’s own Church rebelling and becoming His enemy. How did this tragic betrayal happen? And how can you remain loyal to God? 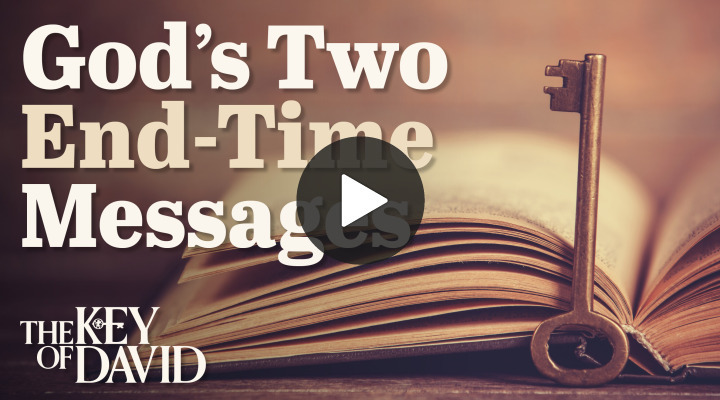 Revelation 10 discusses two end-time messages. The first is the most important book since the Bible. The second describes how God’s people rejected that book. 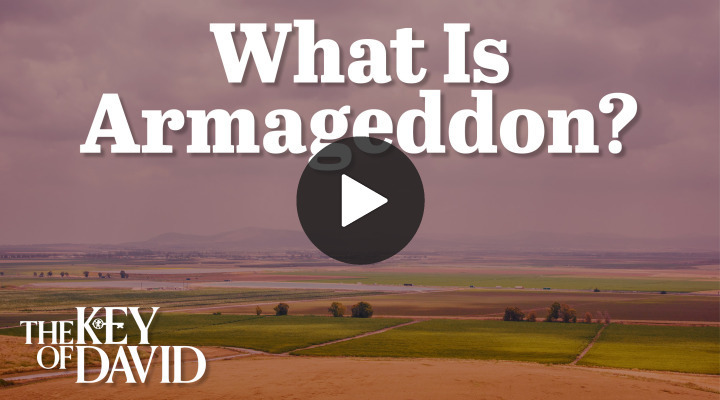 Perhaps no biblical subject attracts more speculation than Armageddon. Yet the word ‘Armageddon’ is in the Bible only once. What does it mean? And how will it affect your life in the near future?